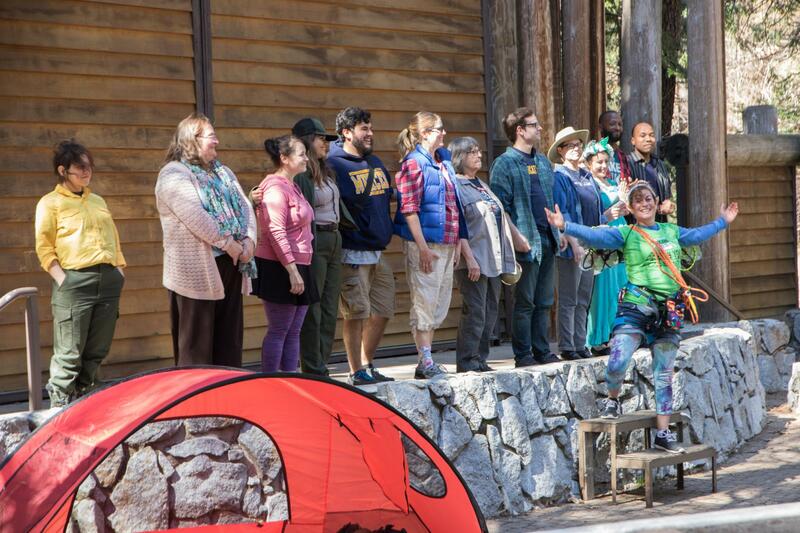 For Earth Day weekend, students, park rangers and professional actors starred in a modern, Yosemite-centric adaptation of Shakespeare's "A Midsummer Night’s Dream." Majestic. Peaceful. Calming. 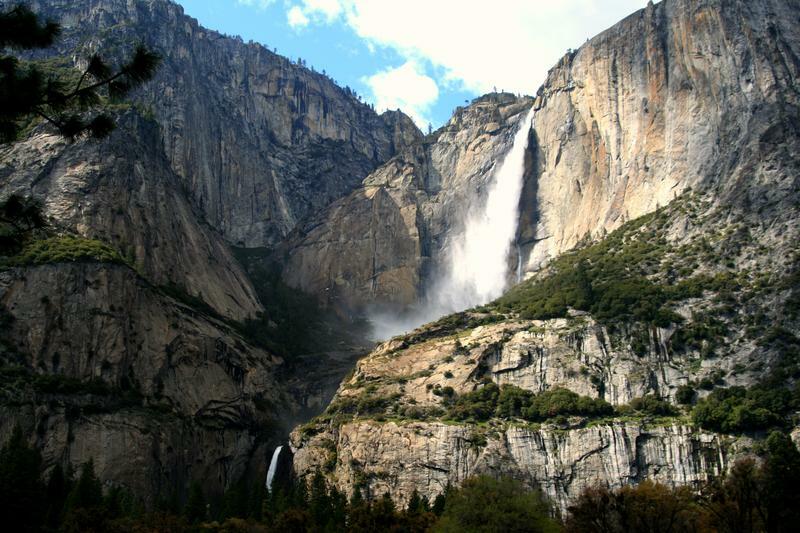 For many, these are the words conjured by Yosemite National Park. But in the park this past weekend, hundreds of visitors may have borne witness to a most rare vision: Two deaths, a wedding, and a fairy falling in love with a donkey. 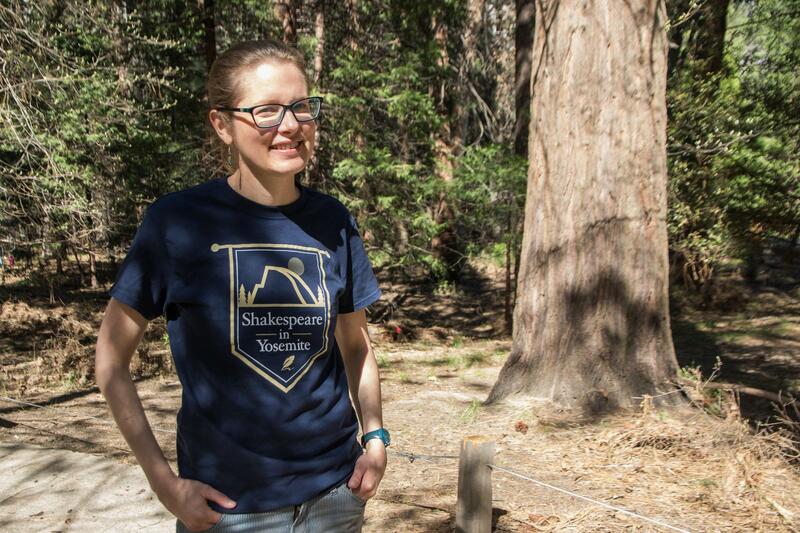 Katie Brokaw, an English professor and Shakespeare scholar at UC Merced, co-directed the play with Paul Prescott of the University of Warwick. It was William Shakespeare’s "A Midsummer Night’s Dream," performed in the shadows of pine trees and towering granite walls. 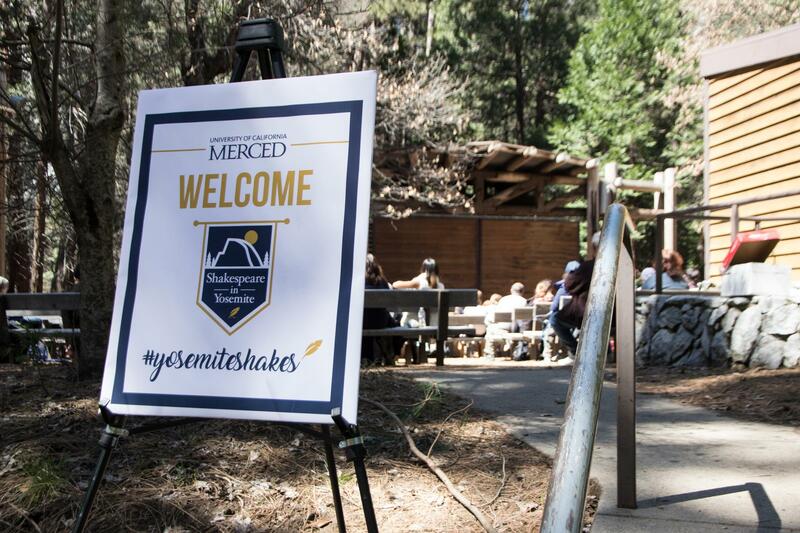 It was the brainchild of two directors, both English professors and Shakespeare scholars: Katie Brokaw of UC Merced and Paul Prescott of the University of Warwick in England. Choosing "A Midsummer Night’s Dream," they said, was a no-brainer. “So in a way, what the play does is it mimics the experience that everyone has who goes out into a national park,” Prescott said. 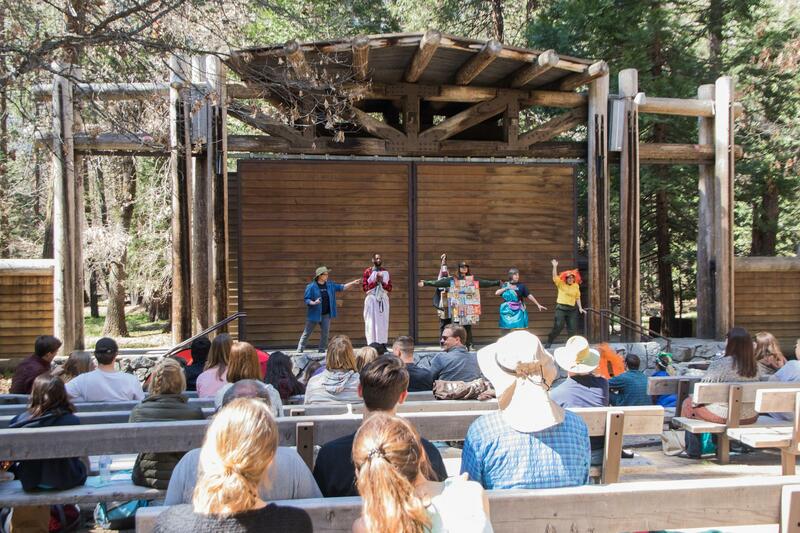 The weekend's five free performances were held in the Lower River Amphitheater near Housekeeping Camp and the Half Dome Village Amphitheater. Shakespeare aficionados would recognize the main characters: The mischievous sprite Puck; Fairy King Oberon and Queen Titania; and the hapless humans ensnared in a web of mismatched love. But they’ve never before seen this adaptation, which takes place 400 years after the original. Fairies ride skateboards, complain about spotty cell phone coverage, and sing The Beatles. But environment in this adaptation is even more important than the time period. Instead of Athens, lovers get lost in Yosemite. Their costumes are made from trash collected in the park. And some of Shakespeare’s language has been replaced by words used by Southern Sierra Miwok Indians. “I’ve been waiting my entire life to say that,” Wolpe giggled. Lisa Wolpe as the sprite Puck (right), with GB Blackmon III as a sulking Fairy King Oberon. 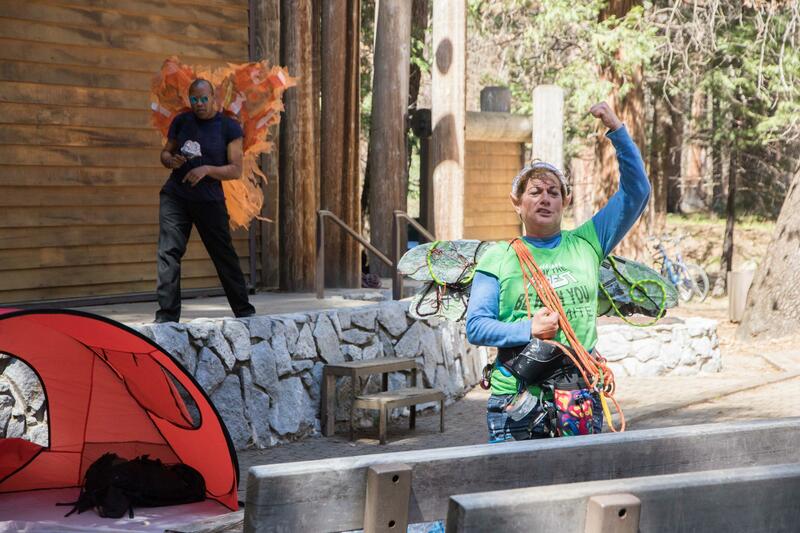 Costumes were made from trash, climbing gear and other items discarded in the park. Devon Glover, who played two characters, had never been to Yosemite before. Known as “The Sonnet Man,” he rewrites Shakespeare’s poetry into hip hop—which he did with many of his lines. Dwayne Newbold, a UC Merced music major who played Lysander, said it was easy to feel overshadowed by the park itself. 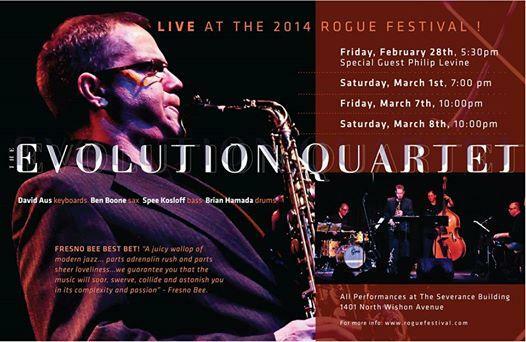 Organizers estimate the weekend’s five free performances drew close to 1,000 spectators. And they seemed enchanted—especially when Puck heckled them. One family said they’d be back for a second show. In the final scene, the cast gathered to sing "A Perfect World" by the Indigo Girls—a final nod to humans' relationship with their environment. Sixteen-year-old Jade Jacobs loved the way the characters pointed out the animals and plants native to the area—like pine cones and Mariposa lilies. “I thought it was kind of a trip to just have them reference things and you could look around and be like ‘that’s that, they just referenced that thing,’” she said. It was hard to separate theater from nature. Pine needles rained down on the audience. In at least one show, a bobcat padded by. Director Paul Prescott said that was kind of the point. “We hope we're telling a really fun and accessible but also profound story about the human relationship with the environment,” he said—something maybe John Muir and William Shakespeare could have appreciated. INTERVIEW: Yosemite Has A Trash Problem. What's Being Done About It? 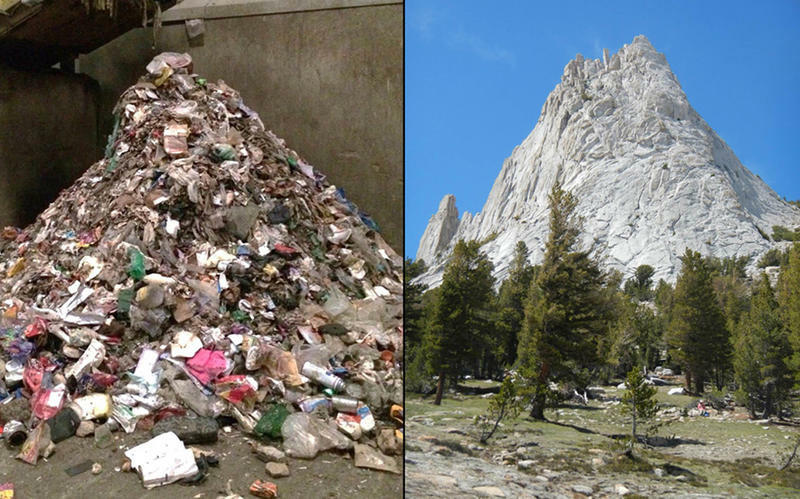 Yosemite National Park has a trash problem. The more than 4 million people who visit every year and those that live in Yosemite leave 2,200 tons of garbage there annually. The park service is working to decrease the amount of that trash that ends up in the Mariposa County Landfill. To find out more about the park’s Zero Landfill Initiative, FM89’s Ezra David Romero interviewed Yosemite National Park Ranger Jodi Bailey and Wildlife Biologist Caitlin Lee-Roney. Listen to that interview by clicking play above. Over the past month we’ve brought you stories about how online short-term rental sites are changing the communities near Yosemite National Park. The booming vacation rental market is creating a shortage of places for locals to rent for the long-term and in some cases contributing to the area's homeless problem. And now the growing lack of long-term rentals is causing a hiring issue in Yosemite.